Need help selling your property in Southwest Florida? When you list your property with us, our objective is simple: Get your home sold quickly and professionally at the best price possible. Miloff Aubuchon Realty Group agents advertise in dozens of online and print medias, guaranteeing local and global exposure for your property. We understand you are looking for results. Count on us to deliver. At Aubuchon Homes we believe in building relationships. When you’re ready to build your dream home, count on us to guide you every step of the way. 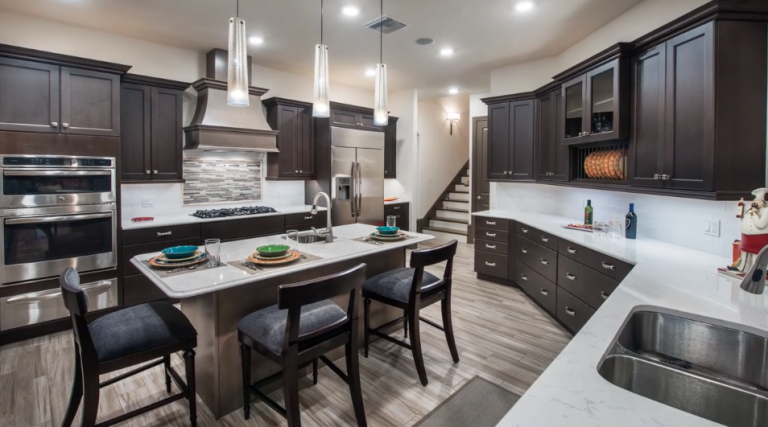 Our in house architectural designers and project managers work closely with you to ensure every detail of your home represents your vision from start to finish.  Since 1992, Aubuchon Homes has taken pride in making you feel like family from the moment you walk in.